How to Use SEO to Manage Your Brand’s Reputation Online? Ever wonder why your PR efforts from the print age are not effective online? There are several reasons for this. First, everyone has a voice now online. If someone is unsatisfied with your business, they will let you—and other people—know this through the Internet. This gives consumers a bigger and louder voice. Additionally, it is easier now to publish and promote your brand online, especially if you are a small business with a limited budget. However, it also means that what you publish will be lost in the sea of content. Fortunately, SEO will help your business stand out from the rest of your competitors. Here are three practical SEO tips that you can apply for your brand reputation to go up. Use social media to engage with your clients. There are at least 5 important social networking platforms that you can use to boost your appearance online namely: Twitter, Instagram, Facebook, Pinterest, and Youtube. Some businesses think that creating a profile to dozens and hundreds of sites will be enough to help them with their rankings. However, this is not always the case. Actively and regularly participating in only a few social media sites can be the key to boost your online presence. Regularly post content with appropriate keywords. Every SEO expert knows that content is your launchpad that will catapult your business to the moon. Creating unique and high-quality contents serve two main purposes. First, it will be shared on the web and it can help you interact with users. Secondly, search engines can easily rank and index your content. You should not write topics all over the place. You need to be specific and target keywords that you think will lead your customers to you. Pay attention to what is HOT in the market. While you may not easily dethrone the giants in your industry, you can utilize SEO to be quicker than them in addressing trending new topics. If you notice that there is new area or service that is booming by keeping an eye on the trend, you can immediately create a marketing campaign to cater the needs of many. In this way, you will be able to make a name for yourself and establish authority for your business. No matter how grandeur your website is and how great your marketing, if you do not walk the talk, your clients will not keep on coming. You should not forget the quality of your products and service. One of the main reasons why Amazon is the largest online website is because they value customer service. Satisfied customers are the bread and butter of your business. If you keep them happy, they will spread positive reviews both online and offline. Basic SEO is not tricky to study and learn. However, if you want to produce top-notch quality and service, you will need an expert. 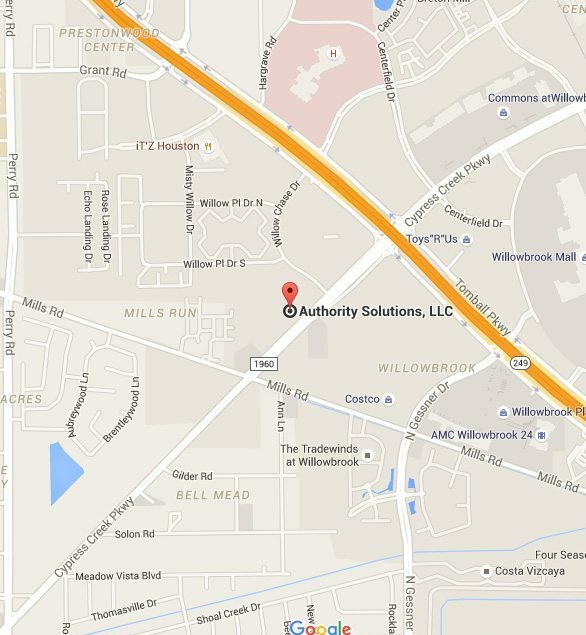 Authority Solutions™ is composed of a performance-driven SEO team who has both the knowledge and experience in successfully ranking clients. An SEO company that specializes in keeping our client’s online reputation management flawless. 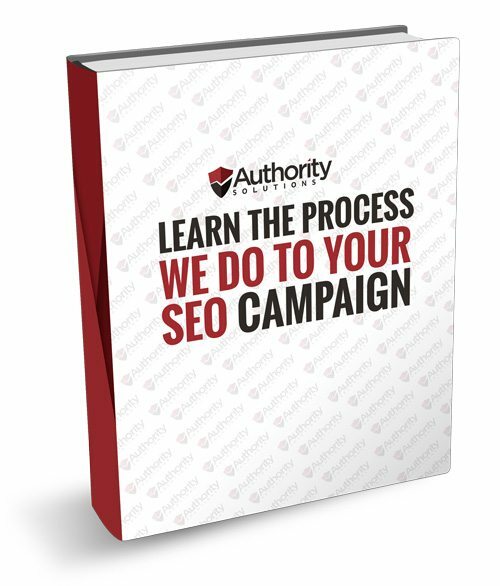 Whether you have suffered from a past PR mistake or recovering from bad customer reviews, the best way to get back the authority of your brand’s reputation is with the SEO expertise of Authority Solutions™. Call us now at (888) 997-4146!